Alaska’s a big state, and in more than one way: Roughly 3 out of every 10 kids in Alaska are overweight or obese, and about 2 out of every 3 adults face the same problem. Instead of dropping your kids off at school, park a few blocks away and walk. Even if it’s only for 10 minutes, you’ll have some one-on-one time with your children, and the activity will help them get ready for the day. “If they can get the wiggles out, they can focus on learning,” says Cindy Norquest, director of Healthy Futures. Take the family dog for a long walk. Head to the park for an afternoon of games: throw a Frisbee, fly a kite, kick a ball. Learn to identify Alaska’s wildflowers or local birds while you hike. Have a family dance party or a hula hoop contest. 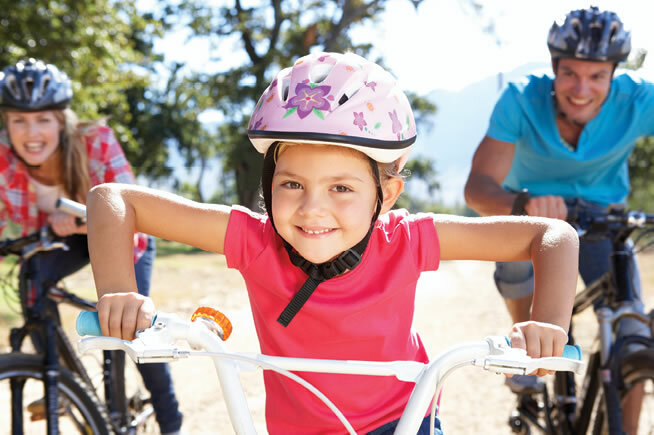 Whether you’re concerned about your family’s health or simply looking for ways to incorporate exercise into your kids’ daily lives, it can be tough to find ways for the whole family to get fit together. With crammed schedules, homework and 9-to-5 jobs, how do you find time for the 60 minutes of daily physical activity recommended by the US Department of Health & Social Services? The first step, says Cindy Norquest, director of Healthy Futures, is to stop thinking in terms of “exercise” and start thinking in terms of fun. “The key is looking at it as living a physically active lifestyle and adding play into your life,” she explains. Changing your outlook on fitness makes what might seem like a chore simply one more way your family can spend time together. “Kids don’t call what they do ‘exercise,’ ” says Public Health Specialist Ann Potempa. 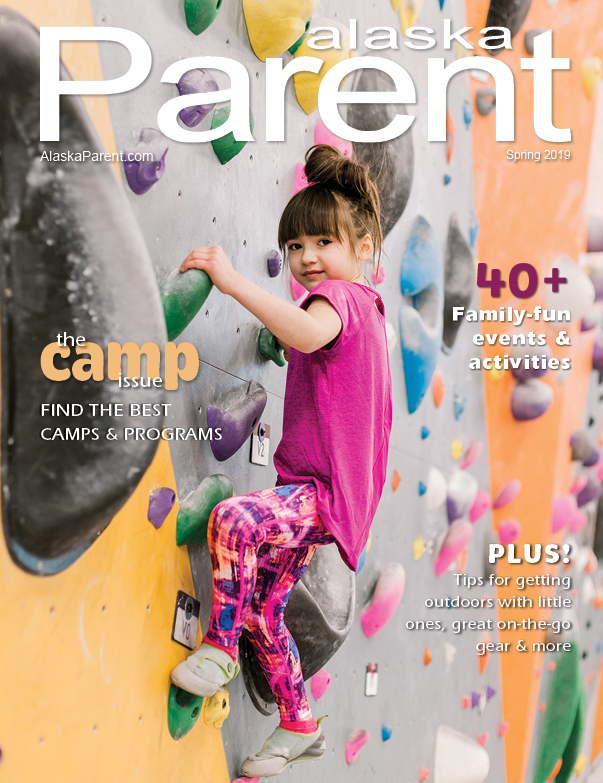 “They call it play.” A survey taken by the Alaska Department of Health & Social Services revealed that if parents view activity as something that allows them to spend quality time with their children, the whole family is more likely to play together. 60 minutes: One little hour, but it can be hard to find the time in your family’s busy day. The good news? Those 60 minutes don’t have to happen all at once. 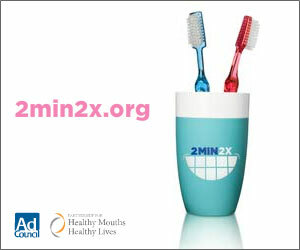 Or consider scheduling time for physical activity, just as you would schedule a doctor’s appointment. Sign up for a ski event or show up for a fun run, like the Bonny Sosa Tuesday Night Races or the Skinny Raven Pub Run (which is family-friendly, despite its name). Ten minutes of walking your kids to school, half an hour spent playing in the snow, 15 minutes raking leaves into piles perfect for jumping into: It all adds up to a fitter family – and the benefits of physical activity don’t stop with maintaining a healthy weight. “Children who are active are more likely to do better in school,” says Potempa. They also experience better concentration skills, as well as reduced feelings of depression and anxiety. When it comes to family fitness the trick is to just get out there, get moving and have fun. In the process, your kids will learn the importance of not only a healthy, active routine for life, but also family connection.